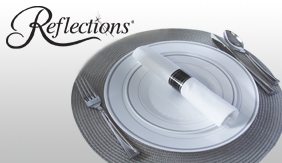 Enhance any drink or food presentation with Spirit™ picks and stirrers. 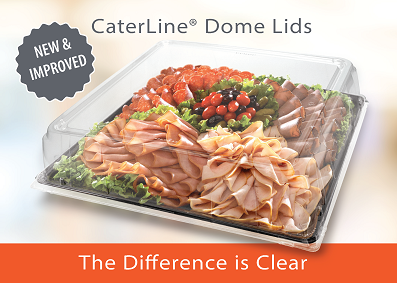 Available in a wide variety of styles and colors to meet the function and décor for any event! Pictured products are stocked. Additional classic and themed beverage accessories which are made-to-order in standard or special plastic colors are also available. Order minimums may apply. and sizes distinguish any setting. 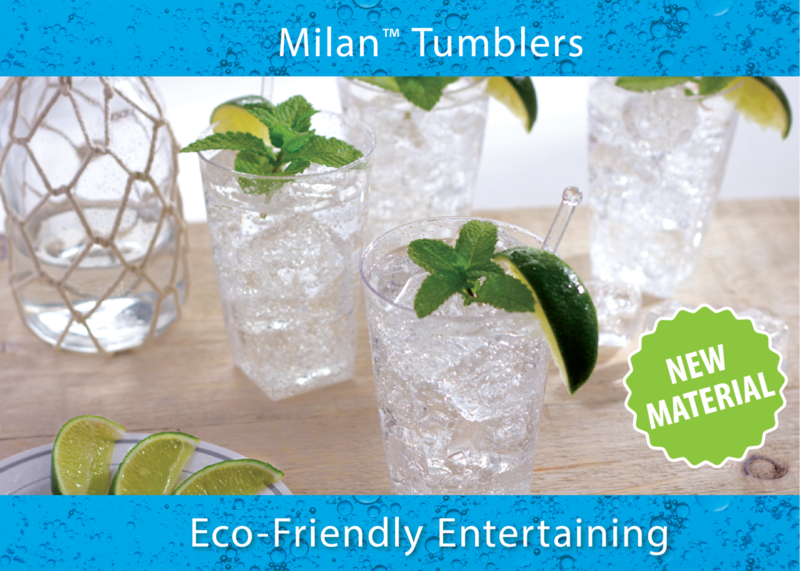 Frosted and textured reusable tumblers offer a unique appeal for promotional opportunities and special events. 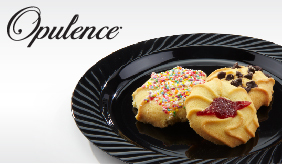 Waddington North America™ (WNA) is a Novolex™ company and offers a broad range of upscale and casual serviceware solutions for the foodservice industry including catering, bakery, processor, deli and restaurants. WNA products eliminate the breakage worries and reduce labor costs associated with clean-up, washing and transportation. New! 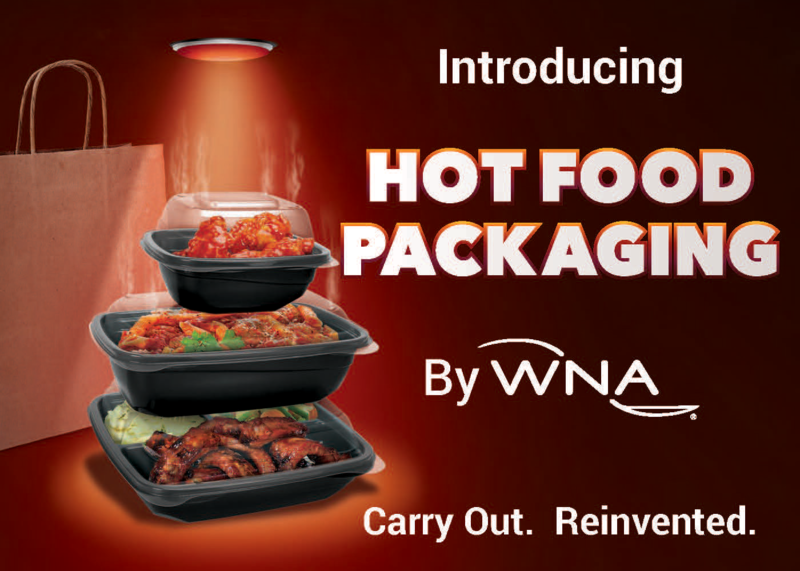 Hot Food Packaging - Unique ventilation system with snap-tight lid fit. navigation bar. Click here to check it out. New Video Section: Check out the tab next to this 'What's New' tab. Great mini videos show how products work. 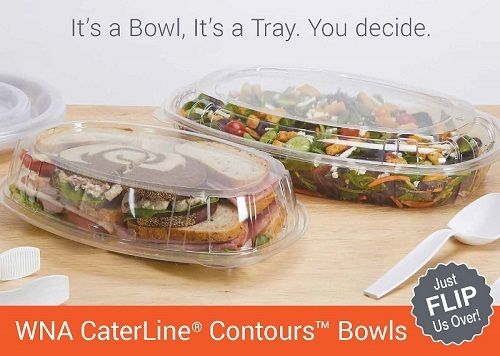 New CaterLine® Contours™ Serving Bowls can also be trays. Click image to learn more. New Additions: Creative Presentations with Lasting Impressions. Click image to learn more. From custom printing/embossing to increase brand awareness and complement your advertising efforts – to designing a custom product package – our team will work with you to ensure we design, develop and/or produce products that fit your needs. It's Unique. It's Creative. It's Stemless. 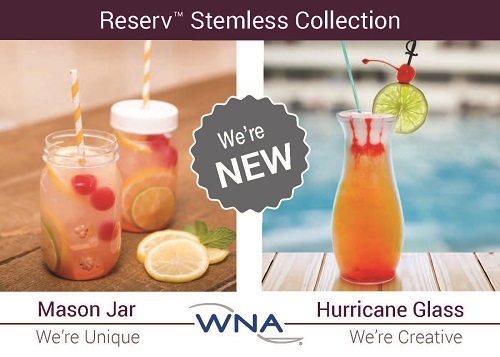 Watch how the contemporary style of the Reserv™ stemless drinkware can be used for beverages or other creative culinary offerings. 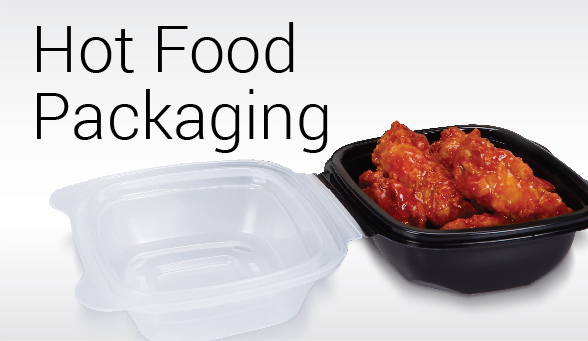 Smart-Tab® is an intuitive tamper-evident design that simplifies packing and lid release. Watch how Smart-Tab® uniquely shows tampering. 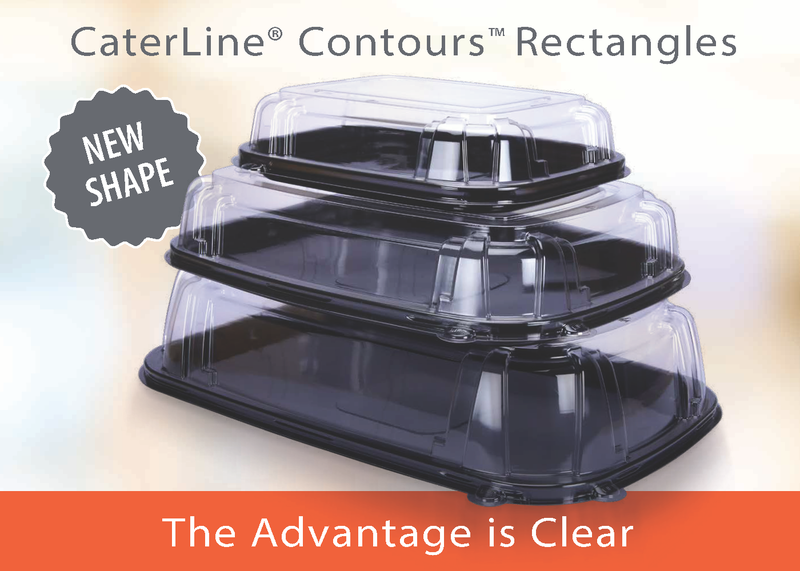 At WNA you'll find the right packaging for your cake creations. Watch how placing/removing the cover can be easy without disturbing the icing.